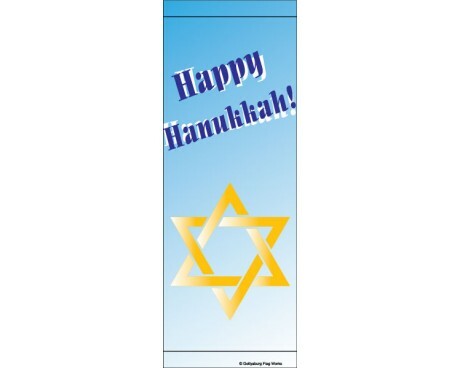 Start off your festival of lights with hanging a flag or banner from your porch or in your garden. 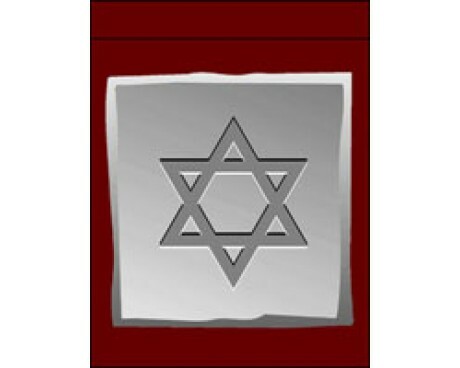 Share your spirit of dedication with friends and neighbors as the pass by or visit your home. 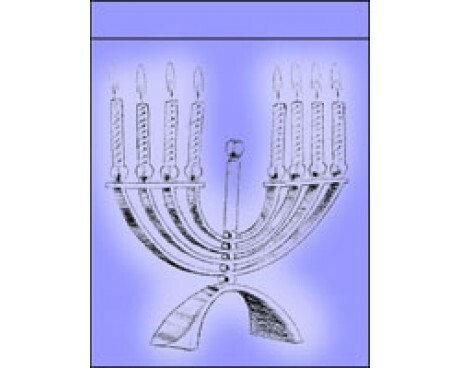 Hanukkah house and garden flags feature prominent symbols of the season like the menorah and the dreidel. For a special design, contact us for a custom flag or banner. An avenue banner is displayed along the street or on the light poles in a parking lot. 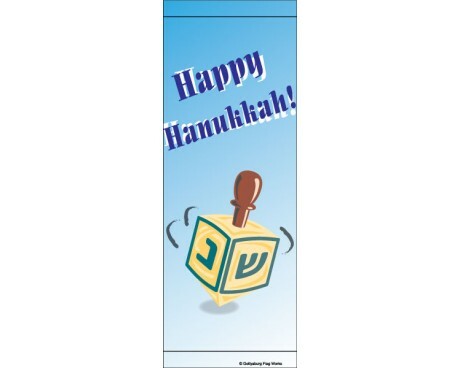 Welcome visitors and remind passers by of the importance of the Chanukah season with this important message. Avenue banners can be customized or created completely custom. We would be happy to help you design your message.